* The rental period is fixed as one month from 5th of current month to 4th of following month. * 1st floor / 71.4m2 / Non-smoking / Up to 2 people / See the end of this page for further information. 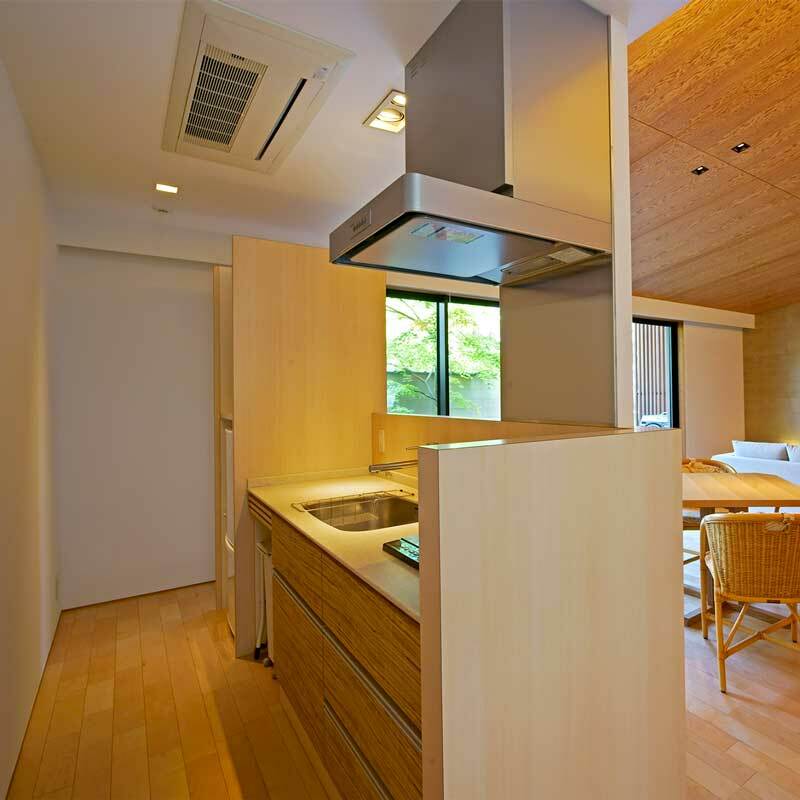 Each kitchen is equipped with an IH heater, an electric kettle, a coffee maker, a microwave oven, a 138 liters fridge, and everything you will need to enjoy some genuine cooking during your extended stay. Our suite room has a dining space and a living space beside the kitchen. The dining space is furnished with a table large enough for you to invite your friends for a meal, while in the living space you will find a large sectional sofa and a wide screen TV set that will allow you to relax while reading, listening to music or watching a movie. 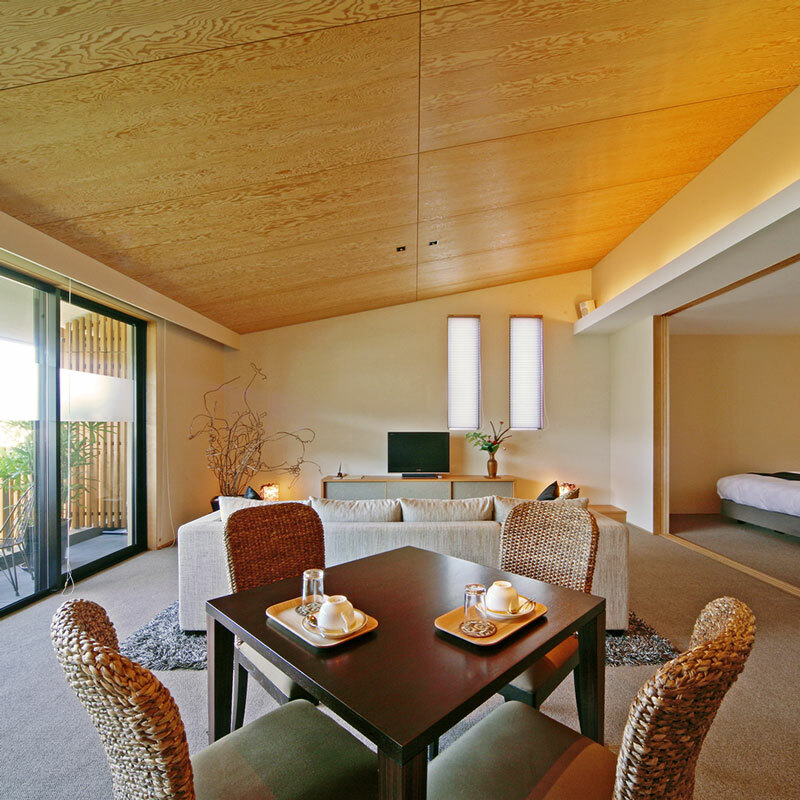 Separated from the living space by Japanese paper sliding doors, the bedroom is equipped with its own air conditioner and furnished with two double size beds (51" wide x 79" long each). Indispensable for the modern traveler after a hard day of walking is a bathtub worthy of that name, with all the amenities necessary to make it not only a refreshing time, but a luxurious one as well. 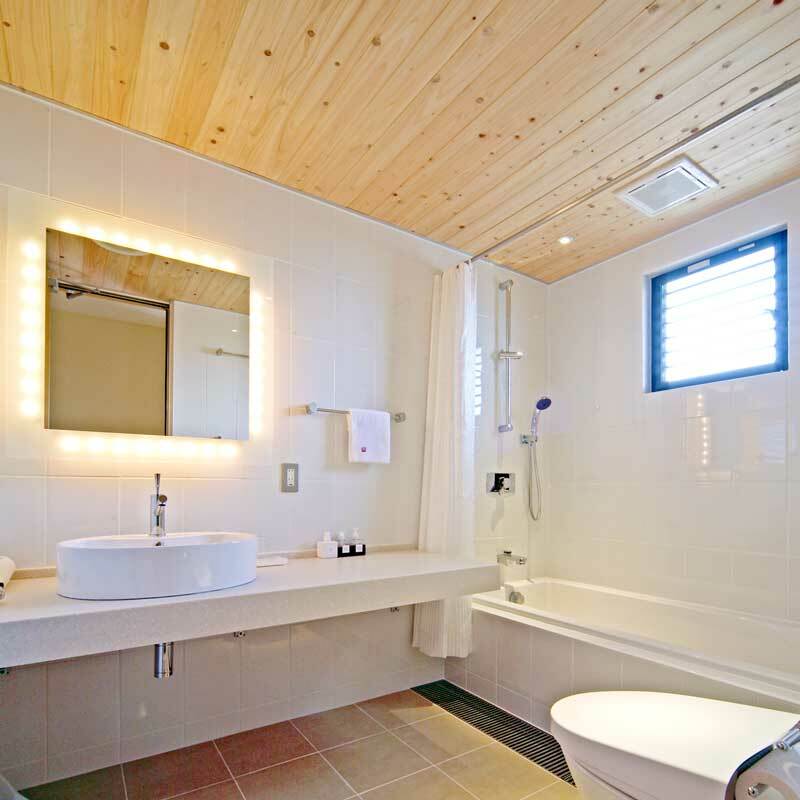 Our bathrooms are equipped with high-tech Japanese toilets and self-filling bathtubs. 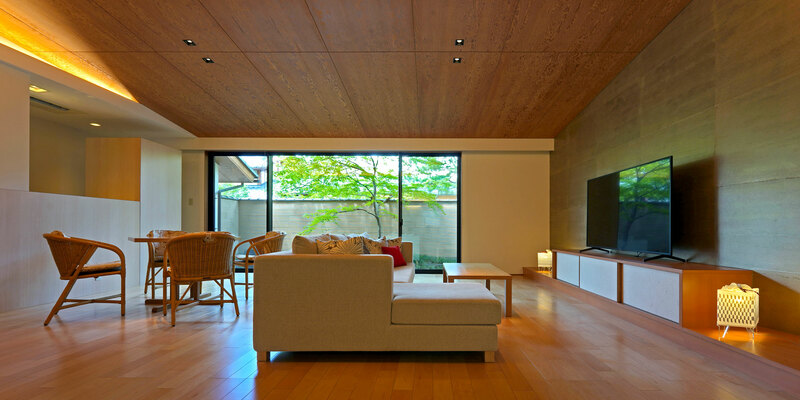 Also integrated in the ceiling are high quality speakers connected to the main sound system. Jijuden leasing long stay apartments, we do not provide any laundry service. 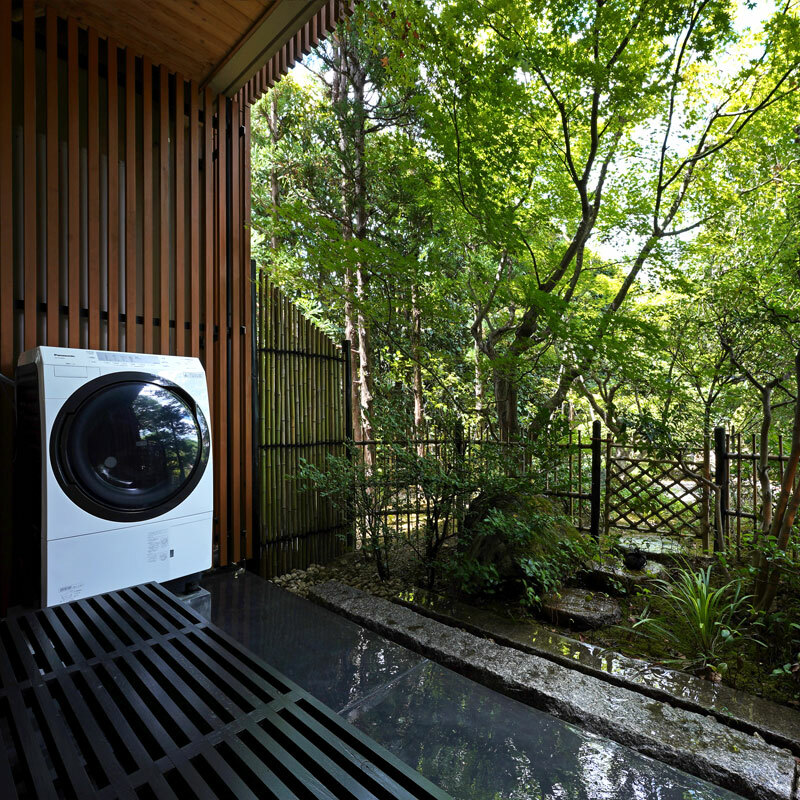 However, a fully automatic washing/drying machine is installed on the veranda/balcony, allowing you to do your washing at any time you wish. The balconies on the first floor open onto our Japanese garden, while those on the second floor offer a direct and spacious view of Mt Kasayama and Mt Hidari-Daimonji. 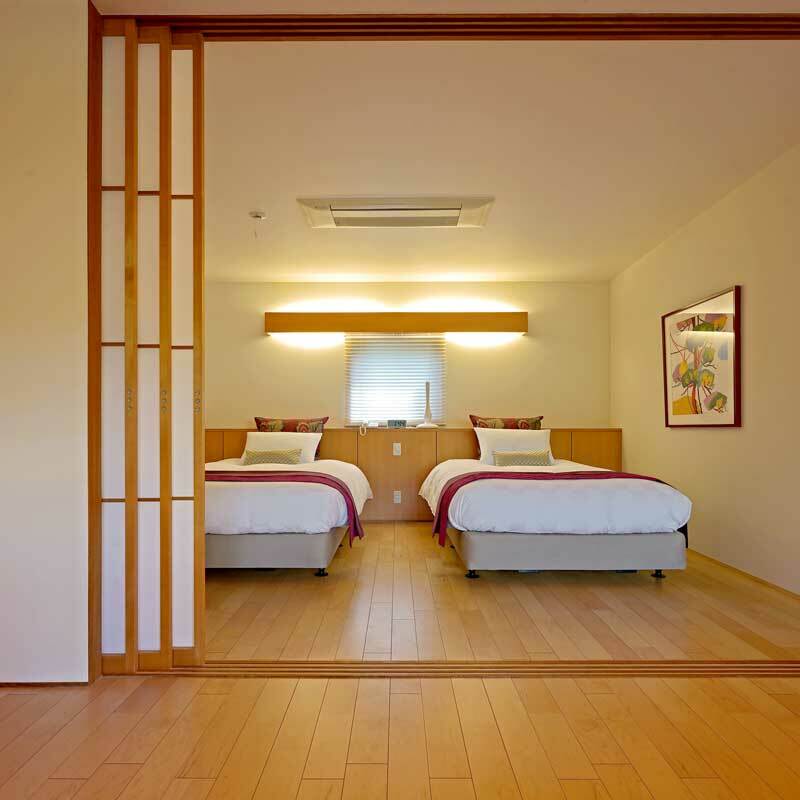 Each room is equipped with a high-grade auto-lock system - and not only each room but also the main entrance gate of JIJUDEN and the door to the building housing the rooms, and you can talk with a outside visitor through an entry phone. For this reason and unlike in hotels, no stranger has any access to the premises. 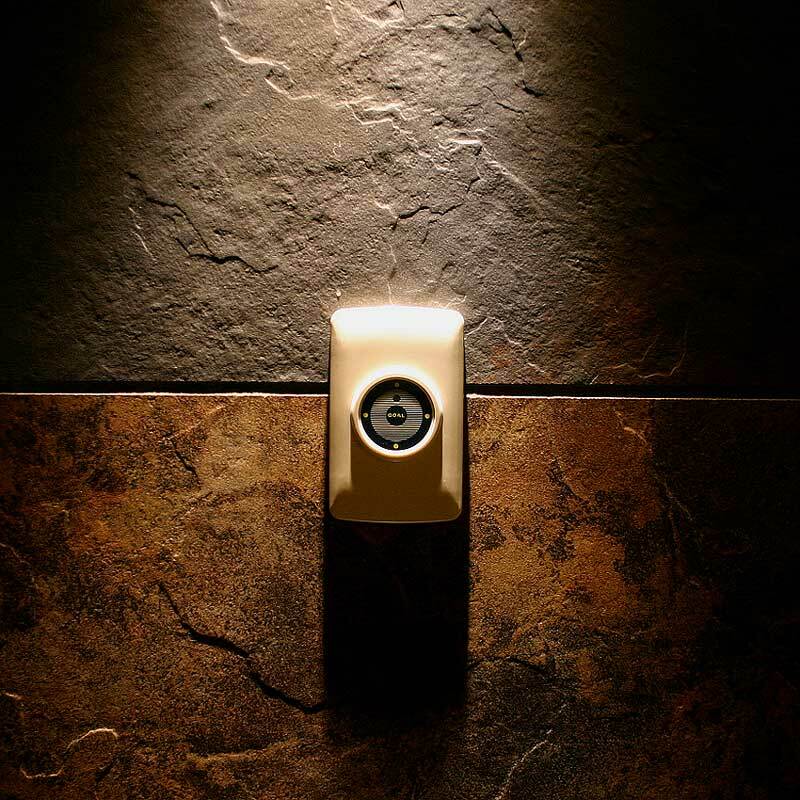 Both the sleeping room and the bathroom are equipped with a state-of-the-art sound system. 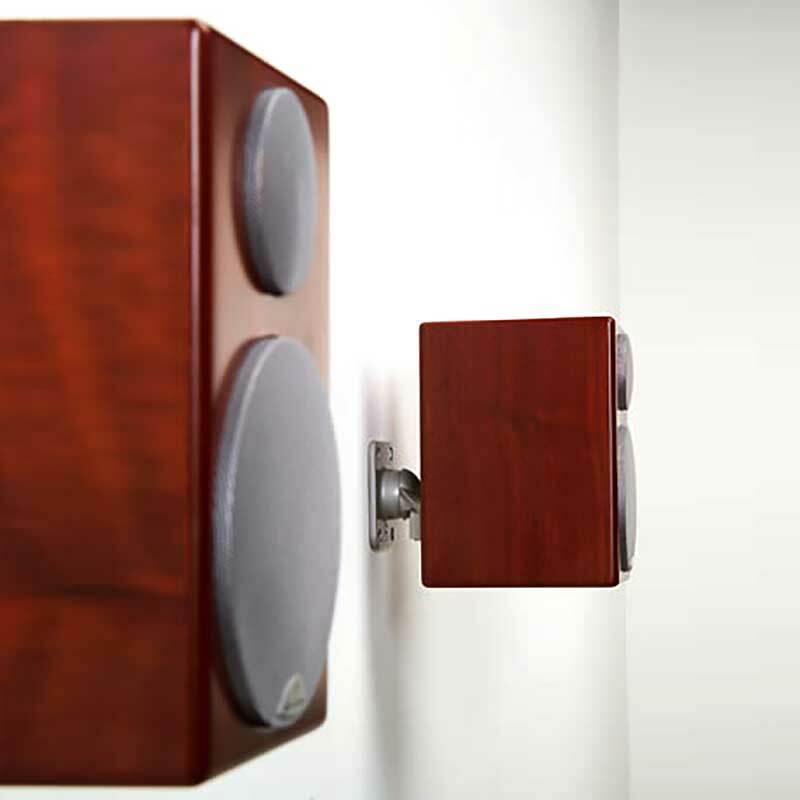 It guarantees a sound that will make you believe the players are there, right in your room, playing for you. 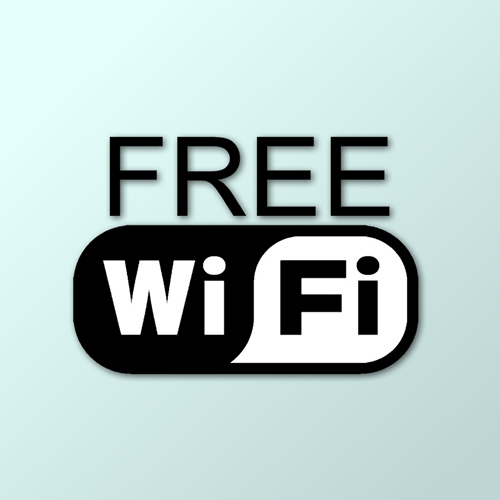 Free Wi-Fi Internet is available in each room. All you need is your own internet terminal such as PC or smartphone. Out of concern for privacy, the telephone inside each room has a direct line with outside which will allow you to make and receive calls without passing by any reception as in hotels. * Children 12 years old and over are considered adults. * Up to 2 children under 12 years can accompany adults by using the existing beds. * No Extra bed can be added in the room. Dining table 80cmx80cm (31.5"x31.5"), 2 Dining chairs, Low table, 2 Single sofas, LCD TV (26"), Audio system, Internet connection, Electronic locks with key-cards, Air-con, Vacuum cleaner (100W), Lantern lighting, Closet (Hangers, Coat brush, Safety box, Iron and board), Shoehorn, Boxed tissue, etc. 2 full size beds (48" wide x 79" long each), Air-con, Telephone, Desk lighting, Alarm clock. 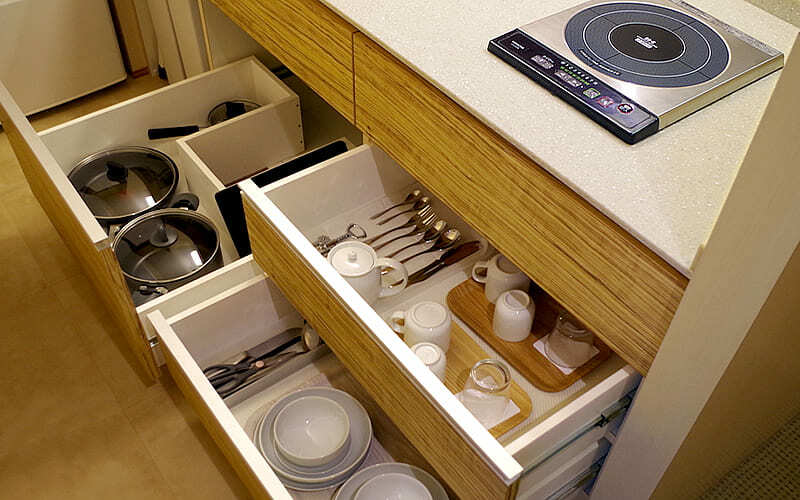 IH heater, Electric kettle, Coffee maker, Microwave oven (with toaster function), 138L Fridge, Trash cans, Cookwares and utensils (Frying pan, Saucepot, Saucepan, Bowls, Cooking knife and chopping board, etc. ), Tablewares (Dishes, Cups and Glasses, Cutlery, Wine Opener, etc. ), etc. Bathtub (automatic filling), Shower, Audio speaker, "Washlet" toilet, Vanity unit, Stool, Hair-dryer, Toilet rolls, etc. Full-automatic washer-dryer, Wood bench, etc.